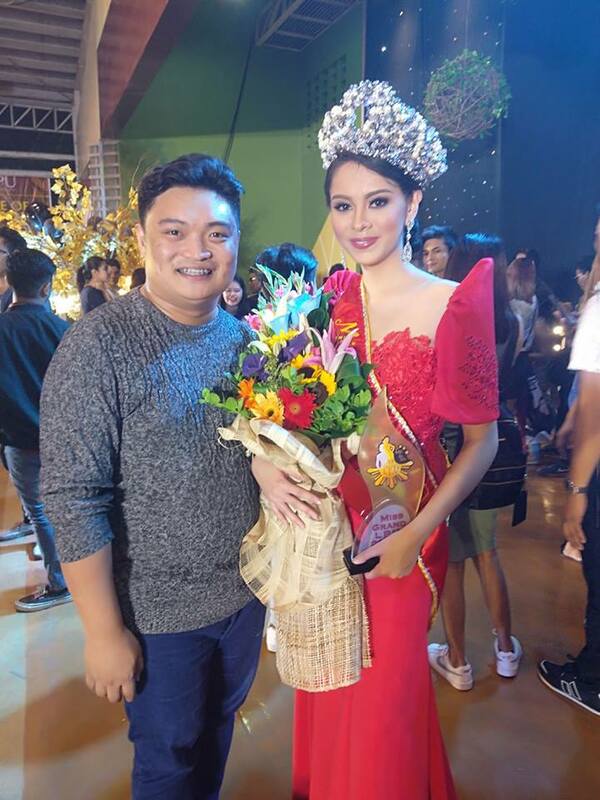 United LPU holds Mr. and Ms. LPU Grand 2018 last September 29, 2018 at the Arsenio “Dodgie” Laurel Gymnasium, LPU-Batangas. h the help of other members of LPU United Culture and Arts Cluster; Mr. Robert Hayden Jr. of LPU Manila, Mr. Wilzon A. Vitug of LPU Laguna and Mr. Francis Jaena Jr. of LPU Cavite. The candidates pulled off their creative side on the theme wear competition by dressing Muslim prince and Muslim princesses inspired costumes. They also fired up the show by confidently showing their gorgeous bodies while wearing the swim wear created by the Binibining Pilipinas designer, Mr. Domz Ramos. 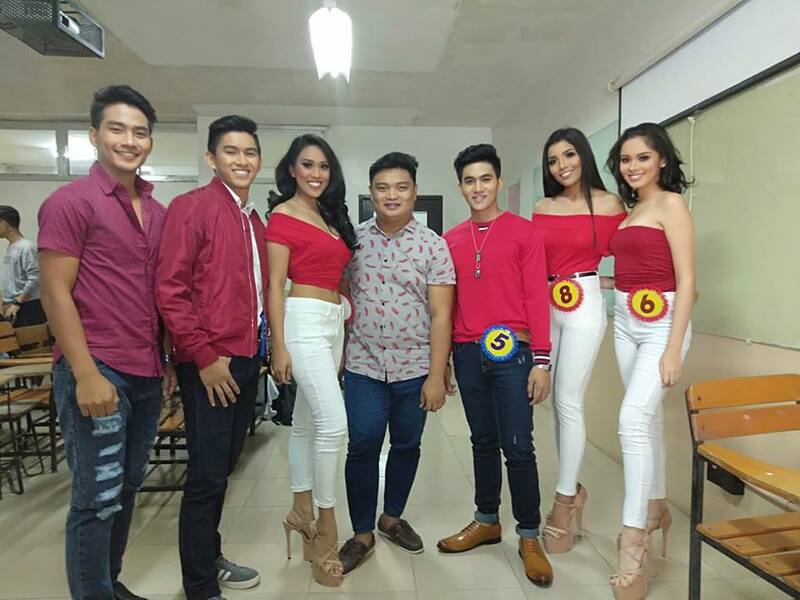 Before the announcement of the top five winners, the candidates showed their poise and elegance wearing the formal wear and evening gown of the celebrity stylist, Mr. Adam Balasa. At the last part of the competition, the candidates showed how witty and intelligent they are by answering tough questions which were chosen by the judges. 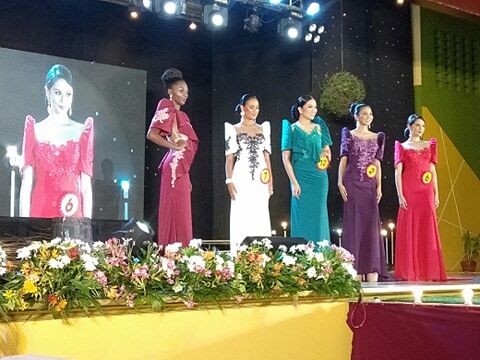 Mr. Dexter Buted Jr of LPU Batangas and Ms. Jennifer Lemaitre of LPU Laguna were hailed as the Mr. and. Ms. LPU Grand.